Looking for a way to iMessage online login? With this guide, you will learn everything you need to know about iMessage login on a computer. iMessage is Apple’s own messaging service that allows you to exchange messages for free. It is suitable for SMS, MMS, and iMessages and can be used on iPhone, iPad, iPod touch, and Mac. 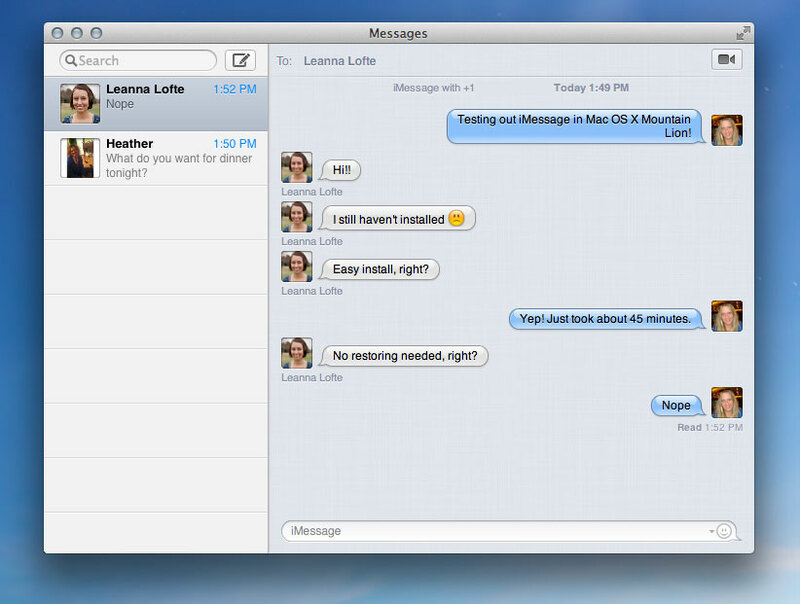 Many people are looking for a way to use iMessage online from their web browser. This is of course very useful if you don’t have your phone or tablet with you and you still want to read your messages. Another reason why this is handy is because this would allow you to use iMessage from a Windows computer. There are some guides on the Internet claiming that it is possible to use iMessage on PC by using an emulator like Bluestacks. This is not true! because Bluestacks can only emulate Android apps. For now it safe to say there is no iMessage online login. So if you come across questions like “Is iMessage available for Window?” or “Is it possible to use iMessage online?” you know the answer will be no. 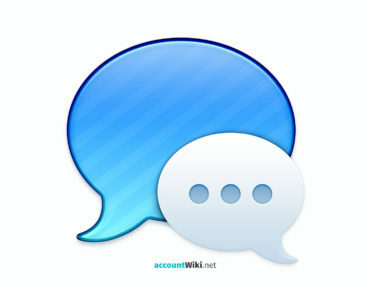 iMessage is a chat app and Apple’s alternative to SMS and MMS, which incidentally integrates SMS. The service was developed in 2011 and is among others available for the Mac and mobile devices like the iPhone and iPad. iMessage is the replacement for iChat and allows you to check your messages, group messages, photos, videos, contacts, locations, and send files to other iMessage users. Messages will be synchronized to all devices where you are logged in. In iOS10, iMessage is thoroughly renewed. Tayda I agree with you about wondering if this app really does work. I honestly can’t find what the app is called please help!! What all can you do on this app because I never tried this app before? This app works, I used to have it It works like a tablet and you download this and get apps like you do on a regular tablet. i love this app and it really is awesome. I keep getting messages from you on my eMail : suizomex@hotmail.com. They state that I bought some things. I have not bought anything. I have no account with you. Your eMails cannot be answered.